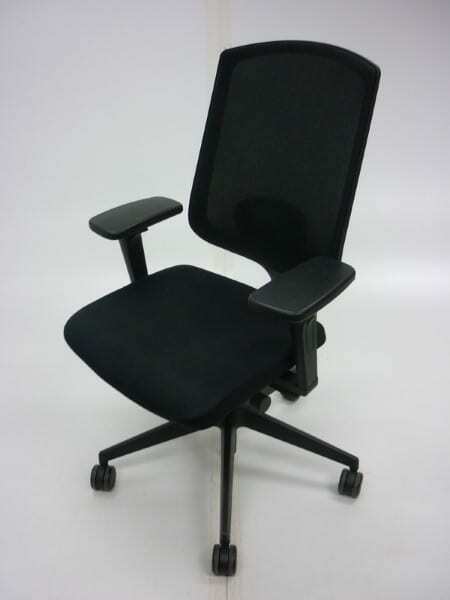 These black Senator Clipper mesh back chairs are great functional, ergonomic chairs particularly suited to lengthy use, due to their elegant and well-proportioned back frame. They embody a successful combination of comfort, technology and flexibility with a wide range of adjustments and features. If you would like more information about these fantastic chairs, please get in touch with our sales team on 07534 973423 or use the Telephone Icon at the bottom right hand side of your screen.